British Prime Minister Theresa May has announced she’ll seek a second extension for Brexit, the imminent departure of the UK from the European Union. A former British labor leader told Sputnik if the theatrics continued for much longer, it would trigger a major political crisis. 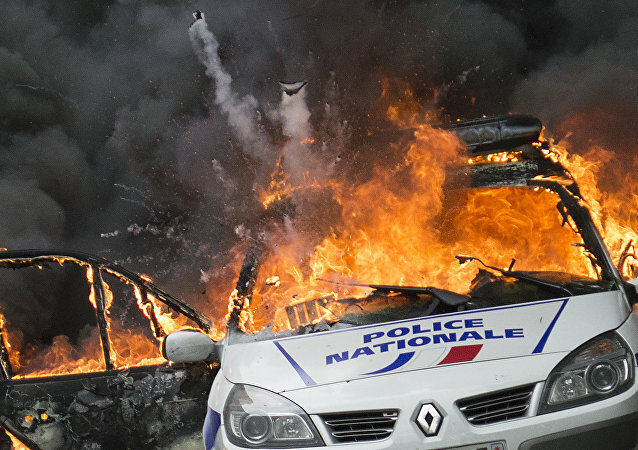 220,000 French workers have blocked roadways, burned police cars, and violently rioted in opposition to measures that limit pay and expand poor working conditions. On today's episode of Loud & Clear, host Brian Becker analyzes the oil war between the United States and Saudi Arabia with author Marin Katusa. Obama: No TTIP Without EU Membership; British Voters: Do You Promise? British public support for EU membership falters after President Obama threatens that the country would be placed in the back of the line for trade agreements if they exit Europe. 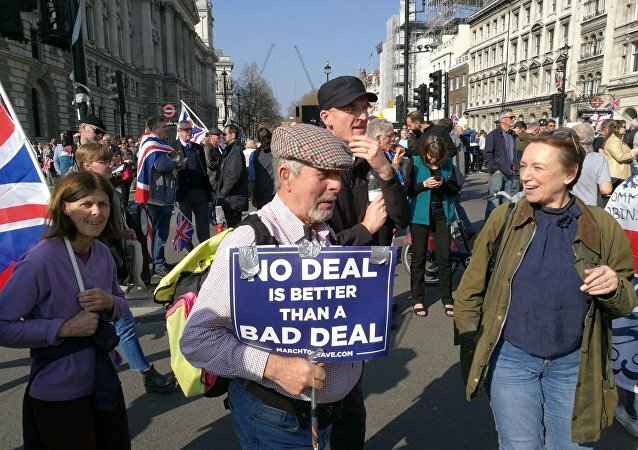 By a 6-point margin, British voters favor ending membership in the political-economic union, only two months ahead of the June 23 referendum.